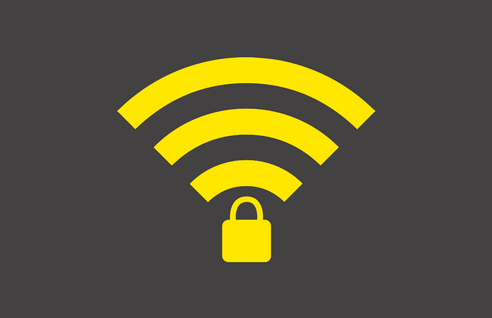 Wi-Fi – Severe security flaws, Are you at risk? We have all accessed free Wi-Fi in public places. One of the most common places is the local coffee shop which provides free Wi-Fi when you purchase a coffee, there are always people using their laptops and mobile devices to access the free Wi-Fi. This is not uncommon, I’m sure we have all used these facilities at some point. What we don’t think about is that we may be at risk of our personal banking information being hacked, recorded and used to commit fraudulent purchases with our details. The powers that be have recently confirmed our suspicions that hackers are able to access our information, inject and manipulate data at their discretion, unknown to users. They have identified that there is a key flaw in Wi-Fi encryption protocol that allows hackers to intercept passwords and other information accessed via wireless devices. A hacker would need to be within Wi-Fi range of the network you are connected to, to facilitate the “hack”. Samsung Mobile is still investigating and will roll out patches where needed. Make sure you have the latest security updates installed on your device. While Advivo is not a technology firm nor technology experts, we strongly urge that you to review your mobile Wi-Fi practices to stay safe and seek assistance if you’re not sure. Our team is always looking for ways to ensure that our clients are protected as Cyber Security is becoming more and more prevalent for businesses and individuals alike. If you don’t know where to start, please contact us to help point you in the right direction. Cyber Security – Are you ready for the changes?